Spend 3 nights in a Luxury Suite room at Nobnocket Boutique Inn and enjoy two rounds of golf on the US’s top vacation island, Martha’s Vineyard. 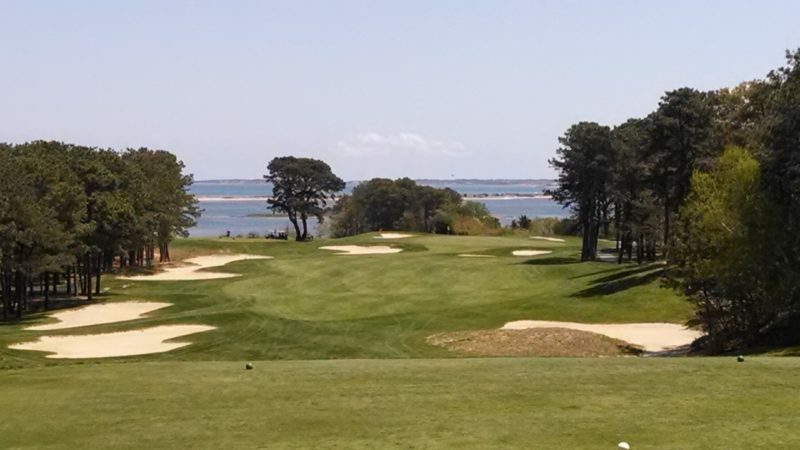 Package includes two green fees for 18 holes at Mink Meadows GC (including cart), two green fees for 18 holes at Farm Neck GC (including cart), VIP pick-up and drop-off at ferry terminal or Martha’s Vineyard airport, transfers to and from the golf courses, 3 nights in a Luxury Suite at Nobnocket Boutique Inn. Enjoy a Girlfriends’ Getaway for 2 on the enchanted island of Martha’s Vineyard. The three “down-island” towns of Vineyard Haven, Oak Bluffs and Edgartown offer a myriad of amazing local boutique shopping all within 8 miles of each other. No need to go anywhere. A certified professional massage therapist will come directly to you for a relaxing massage en-suite or if you’d prefer, they will set up in a private corner of our luxurious garden to help you unwind. 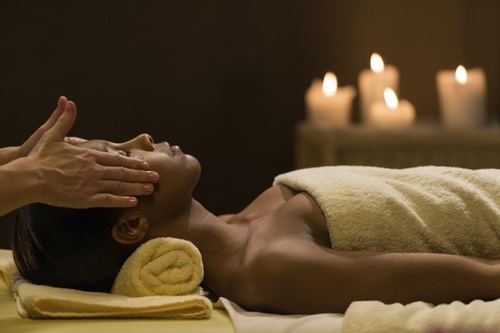 Choose from a menu of massages designed to refresh your body and soul. Two top rated Boutique Inn’s on Cape Cod and Martha’s Vineyard have partnered so you can get the best of both worlds. This wonderful opportunity allows you to do as much or as little as you like on The Cape and The Vineyard. 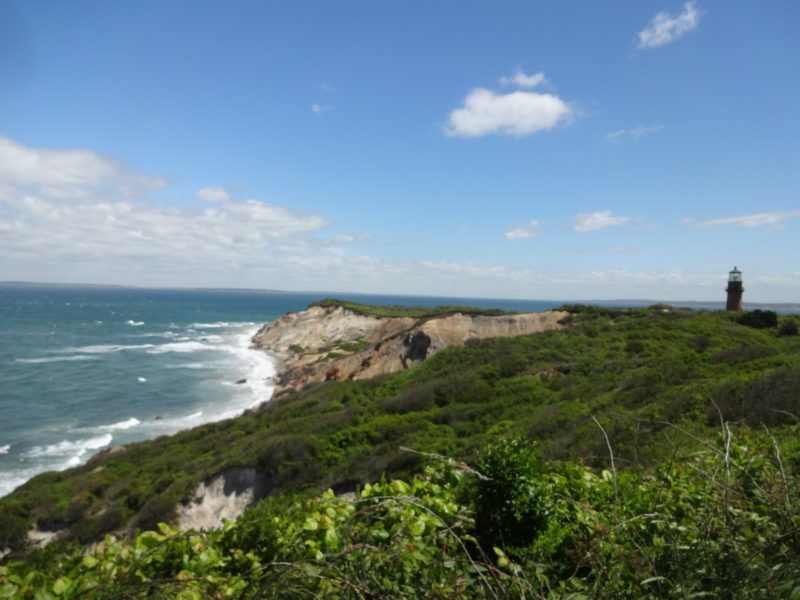 Martha’s Vineyard offers the stunning cliffs & sunset cruises*, touring organic farms, art galleries, golf and film festivals. Experience Cape Cod from The Parsonage Inn, Orleans, conveniently located in the middle of Cape Cod and the wonders of whale watching* from Provincetown, seal watching* in Orleans, biking the rail trail and the Nat’l Seashore. 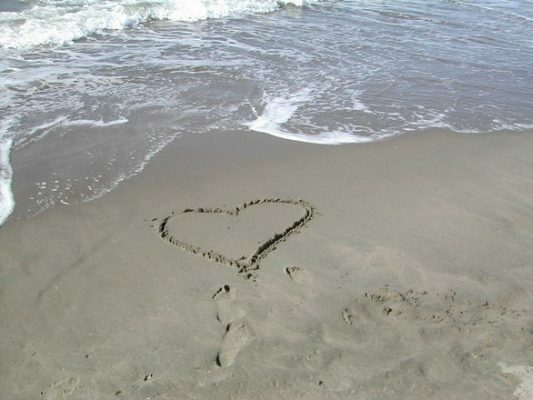 Both places offer the most stunning beaches on the East Coast. Need help with suggestions and ideas? We’re happy to help you organize all activities. 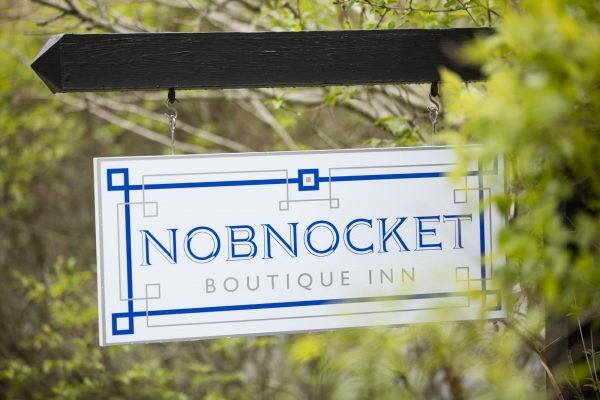 Please call 508 696 0859 (Nobnocket Boutique Inn) , or 888 825 3772 (Parsonage Inn) to check availability and book. We have single nights available on the following dates. They can be booked directly via the website. 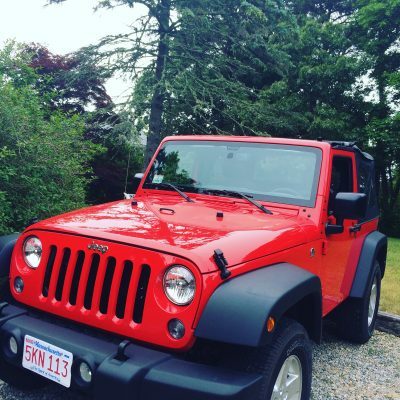 If you’re bringing your car to Martha’s Vineyard why not treat it to its own vacation!